There has been numerous goalkeepers linked with Barcelona in past few months. The latest reports in Spain suggest that Barcelona are linked with a move for Ajax goalkeeper Andre Onana. The Cameroon international joined Ajax from Barcelona for a fee in the region of 150,000 euros in January 2015. His contract expires in the summer of 2021. Since his arrival from Barcelona, Andre Onana has conceded 106 goals and provided 56 clean sheets in 126 games for Ajax. He’s incredibly experienced for a 22-year-old and still has tons of room for growth. As a member of Cameroon national football team, Onana won 8 caps. Andre Onana is well-learned in the Ajax’s system and an important part of the first-team. 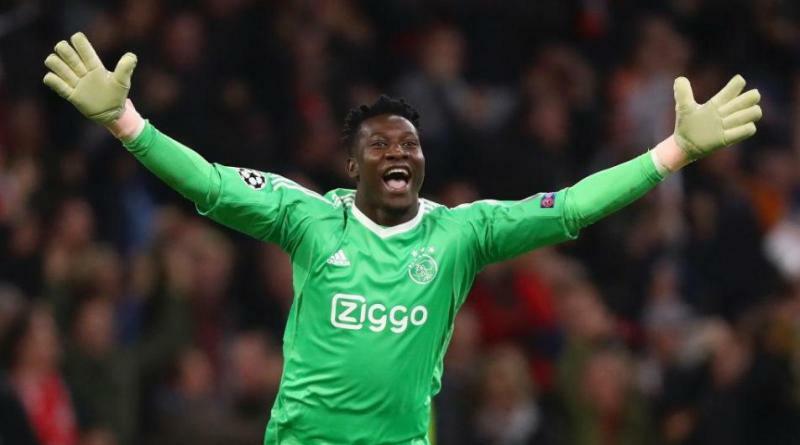 There’s no way Ajax would be willing to let Andre Onana go at a bargain. If Barcelona are genuinely interested, a deal would not be impossible to complete. Undoubtedly he would be a fantastic recruit for Barcelona. How strong that interest is and whether Barcelona will make a move remains to be seen but it is certainly one worth keeping an eye on.